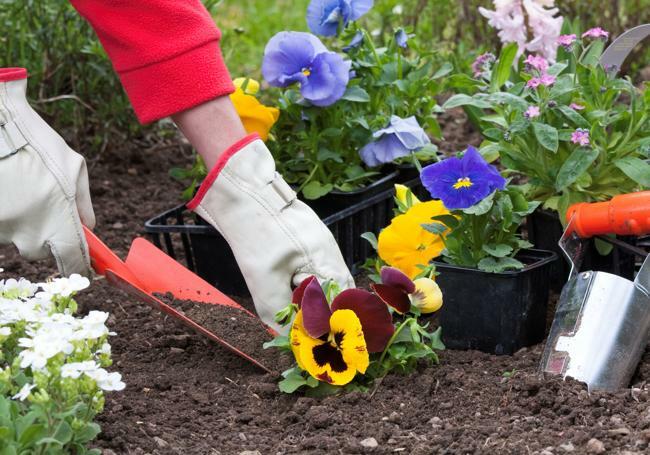 We supply a large range of top soil and compost, for any landscaping application. 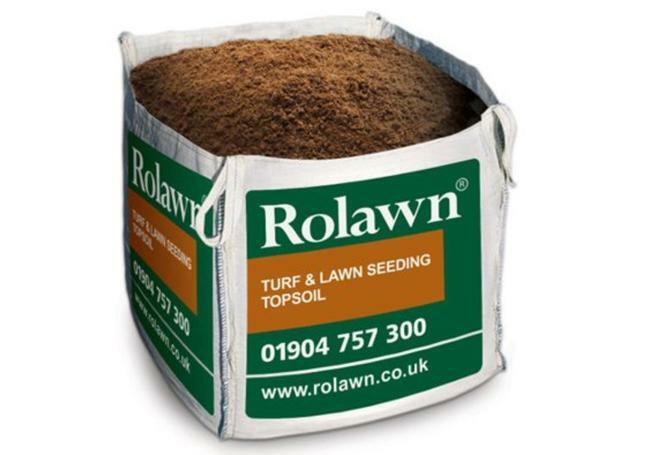 As well as a selection of our own high-quality top soils, we work with the leading UK turf and top soil provider – Rolawn – to offer you a variety of soils that are rich in quality. 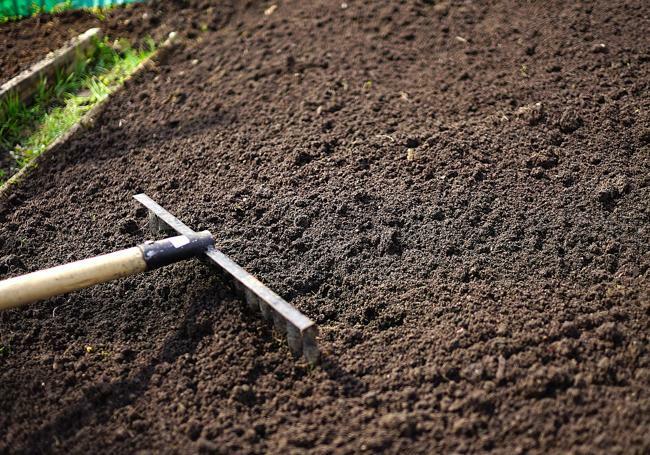 From blended top soil, to planting, premium, value and vegetable and fruit top soils, we have everything you need for your project, at fabulous prices. 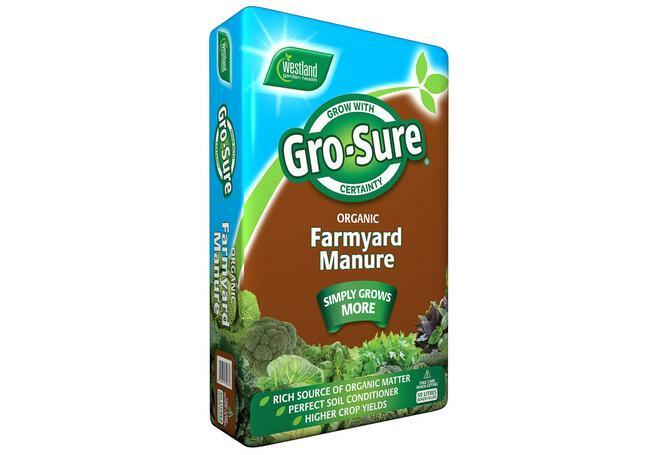 Available in a range of sizes from 20L to half bulk bags and jumbo bulk bags, we offer free local delivery on all our top soils, or you can buy them from our three branches in Oxford, Yarnton and Swindon. 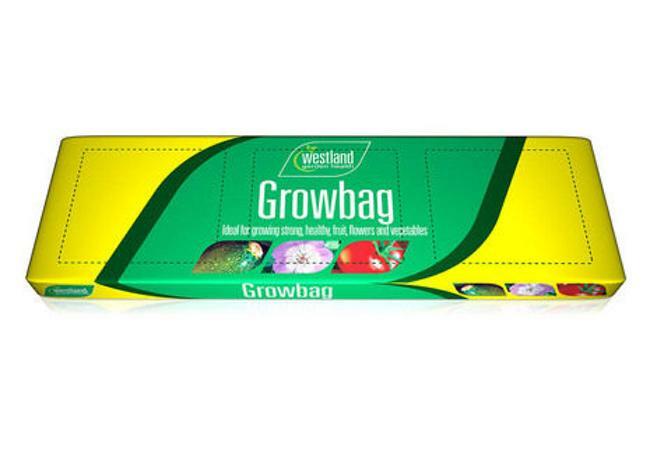 Whatever need for your project, look no further than AWBS. 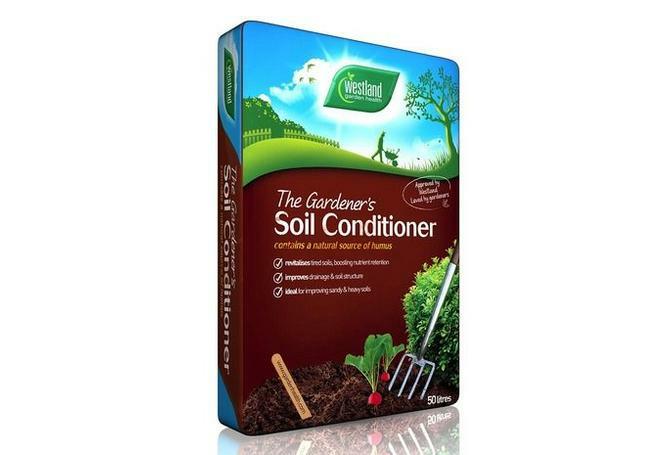 Whatever your garden and horticulture needs, whether large or small, domestic or commercial, we have a comprehensive selection of top soils and composts to suit all applications. 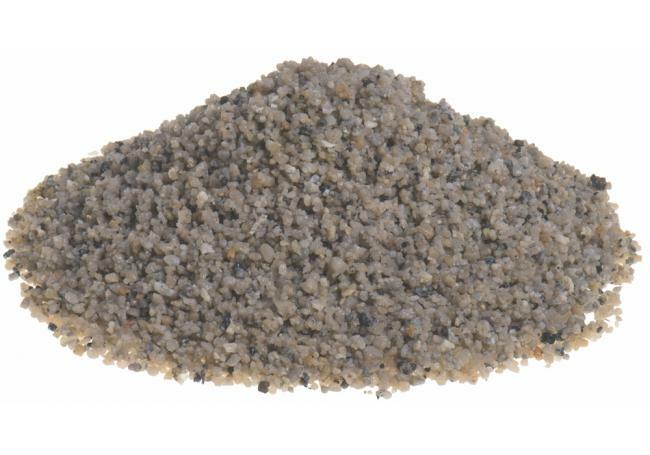 The AWBS range includes our Value top soil, which is a great-value, multi-purpose, recycled soil. 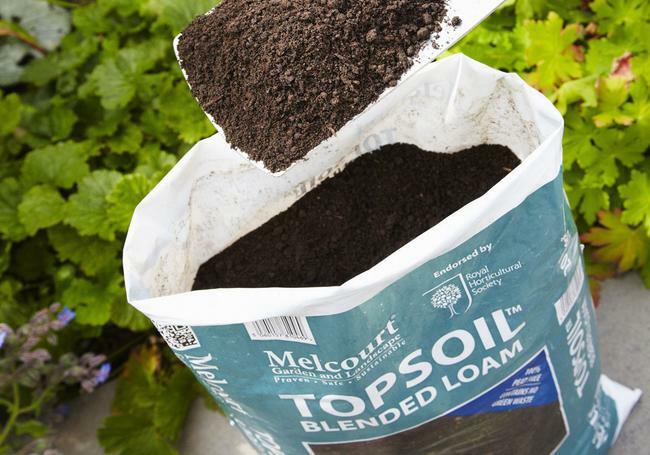 Carefully selected from greenfield sites, this top soil’s neutral p.h makes it the perfect, economical choice for most general landscaping needs. 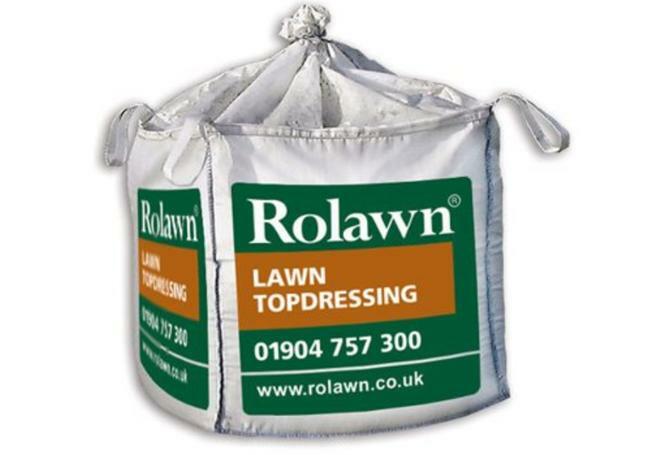 Our blended loam top soil offers good aeration and drainage properties, making it ideal for trees, shrubs, grass and turf; our premium top soil features a high organic content for topdressing, seeding, pitch repair and other general planting schemes, while our planting top soil has high fertility levels and excellent moisture retention. 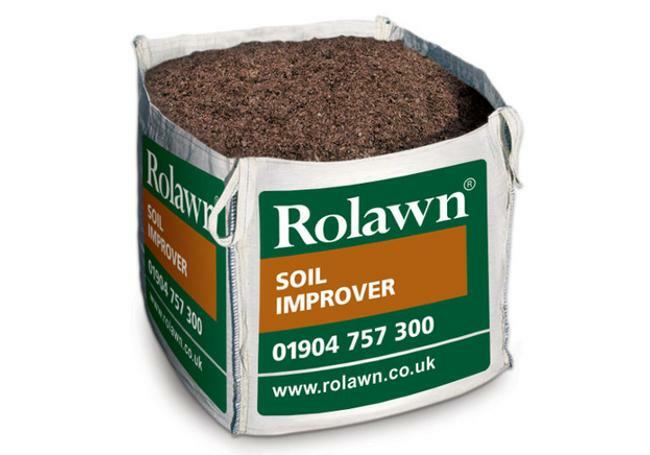 If you’re looking for a quality top soil to grow vegetables and fruit, Rowlan offers a fertile, friable top soil that’s rich in organic matter. 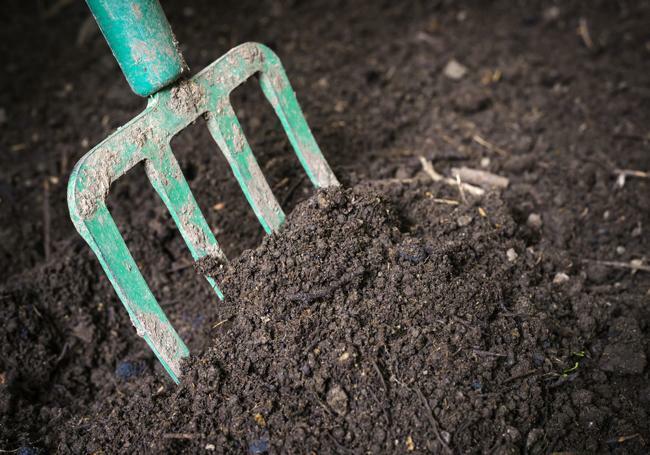 If you need advice on choosing the right top soil or compost for your project, visit one of our three branches where our staff members are always on hand to offer their expertise and help you find the most suitable product.